Click here for a map to the Chapel. Handy Note: Find the closest, most convenient parking on the Winding Way (Northeast) side of the building. See you this Sunday! 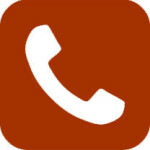 Need an Epiclesis phone number? Call us at (916) 572-9113. 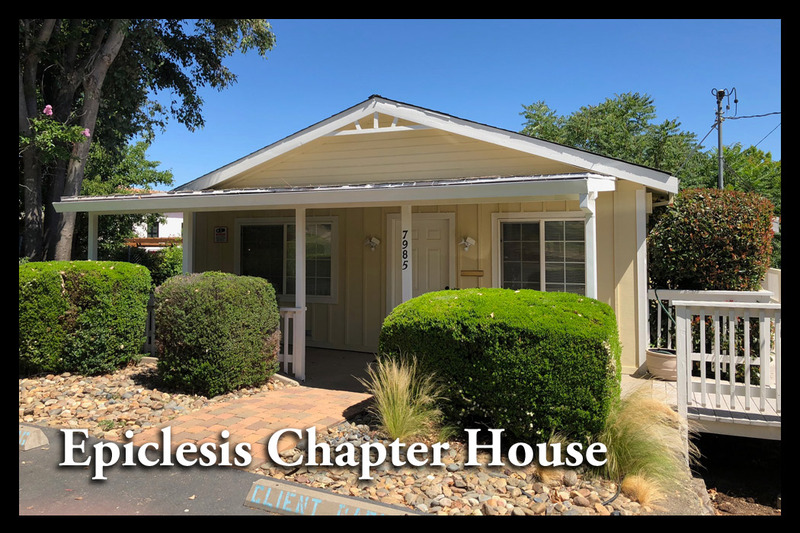 Our Epiclesis “Chapter House” in Old Fair Oaks Village is where we keep offices and have space for small gatherings and ministry through the week.